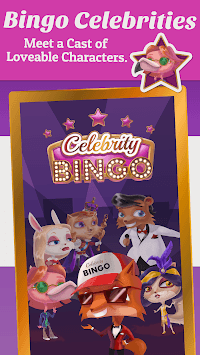 Celebrity Bingo is being called the BEST new Bingo game for 2019! 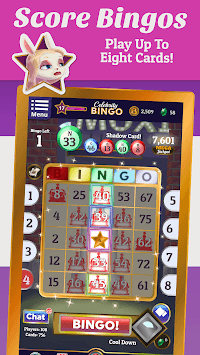 ★ Classic Bingo for FREE! 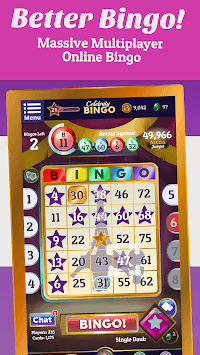 ★ Play up to 8 Bingo Cards at once! ★ 7 Cities to play Bingo in - new FREE bingo cities added regularly! ★ 6 Power Ups to boost your game play + Instant Bingo! ★ Big Fancy Custom Daubers - daub & play your way! ★ Different Bingo Callers in Every City! ★ Connect with Facebook - play with friends, share your achievements and bingos!